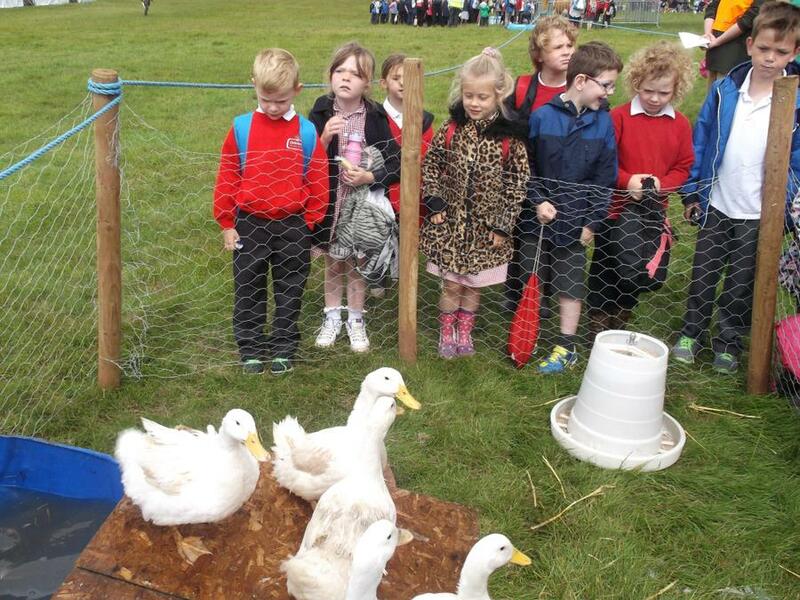 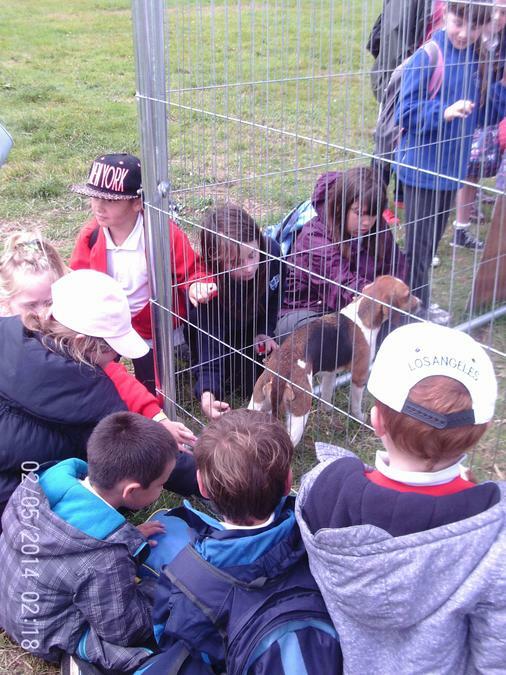 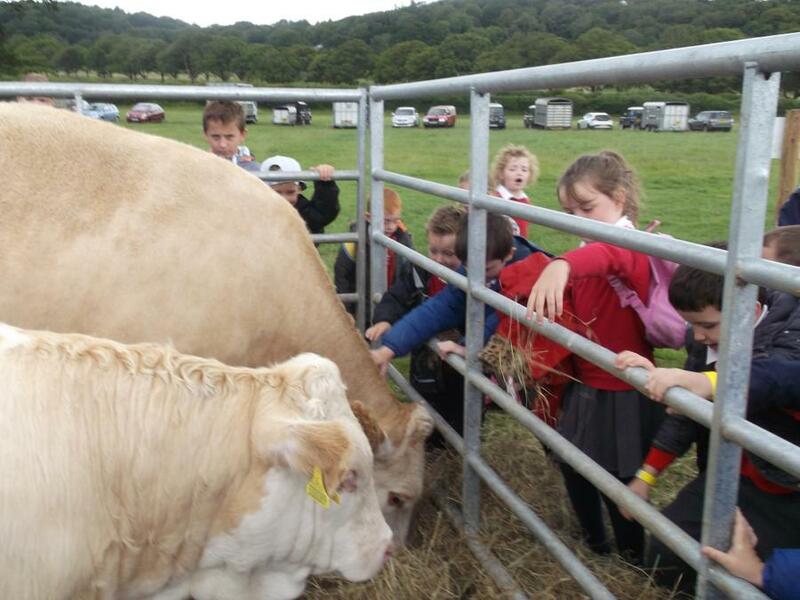 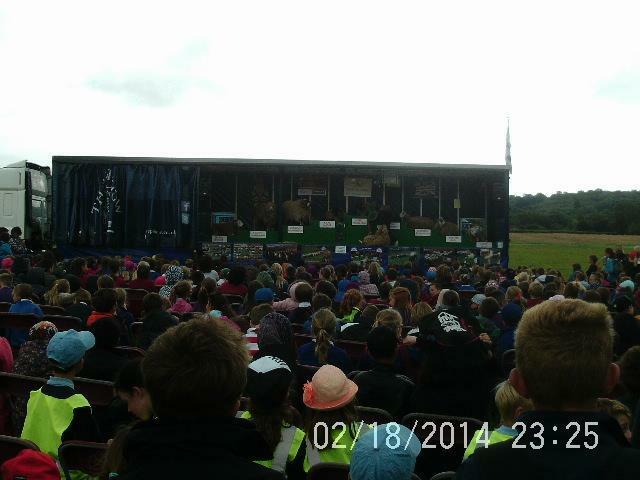 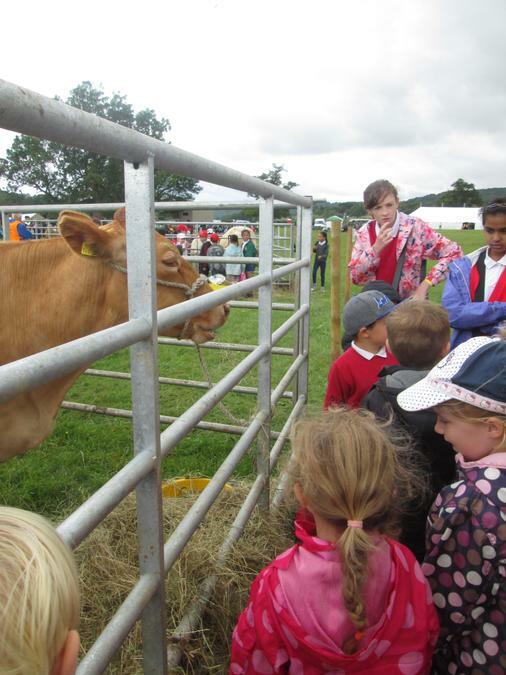 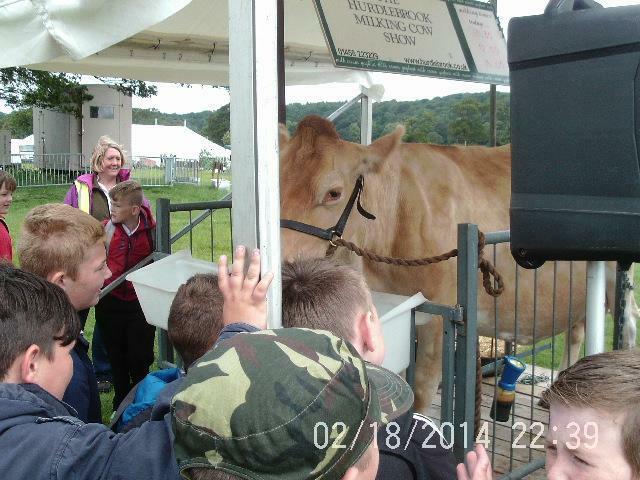 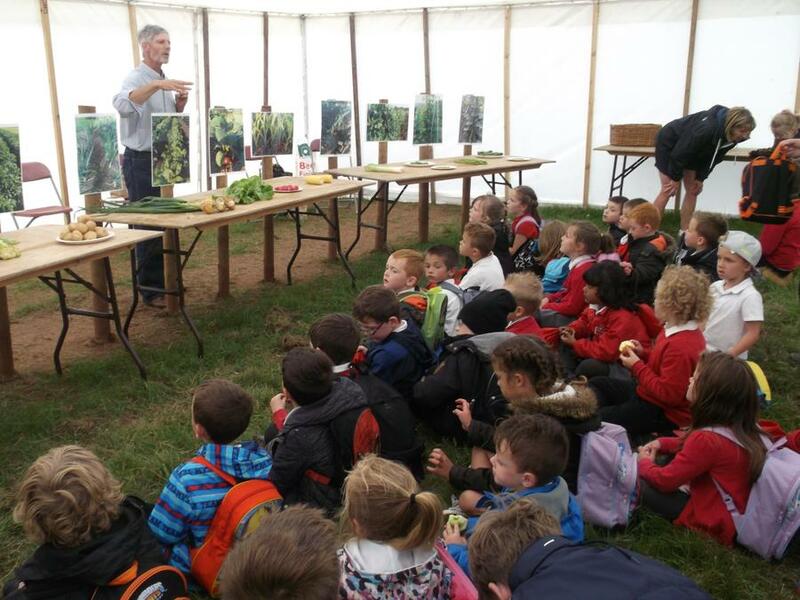 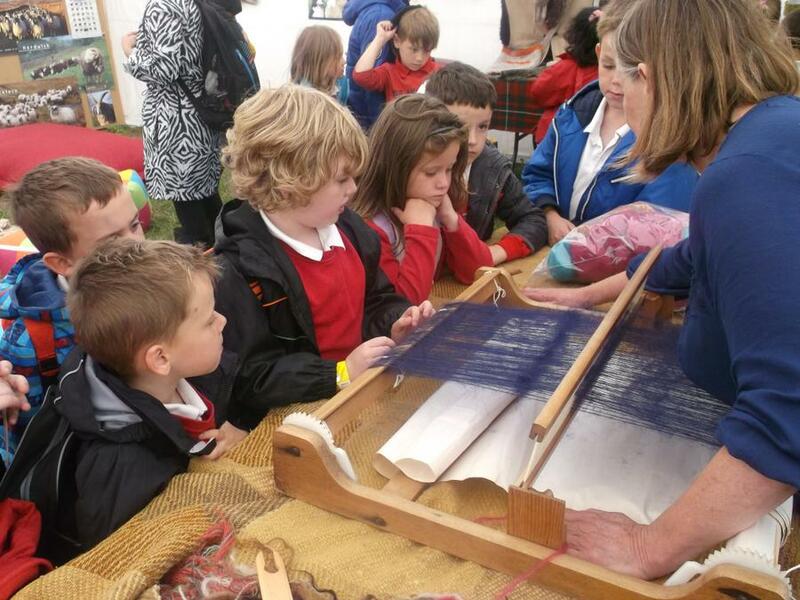 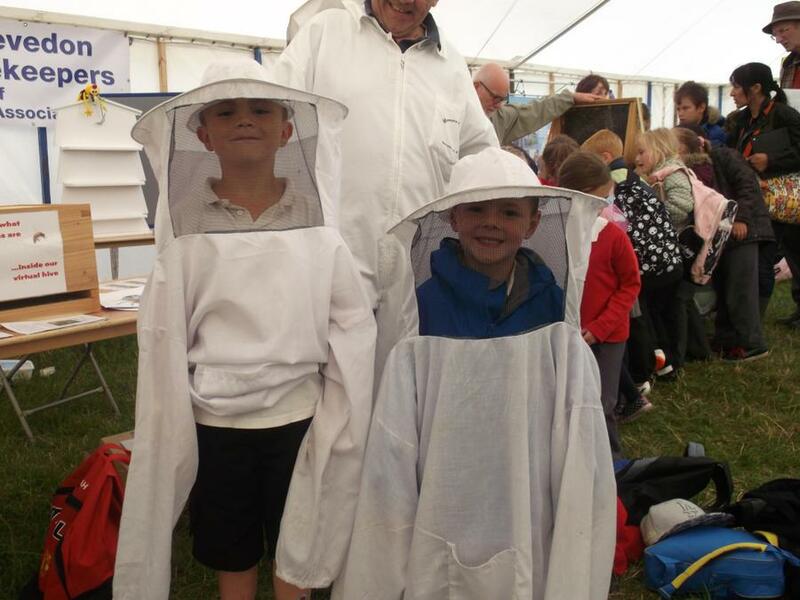 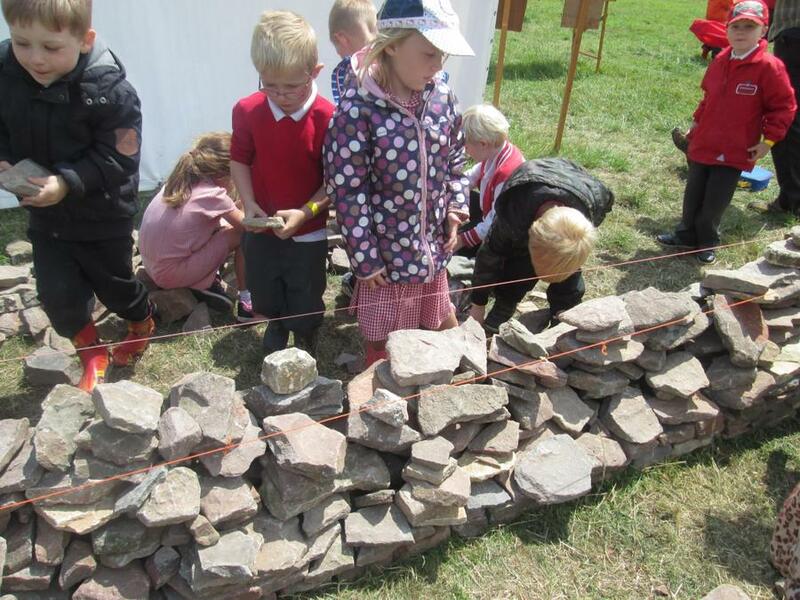 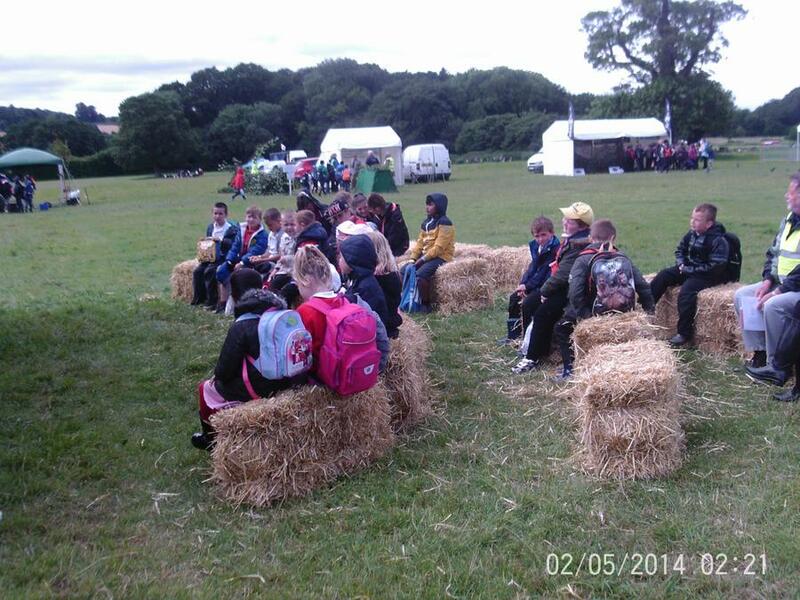 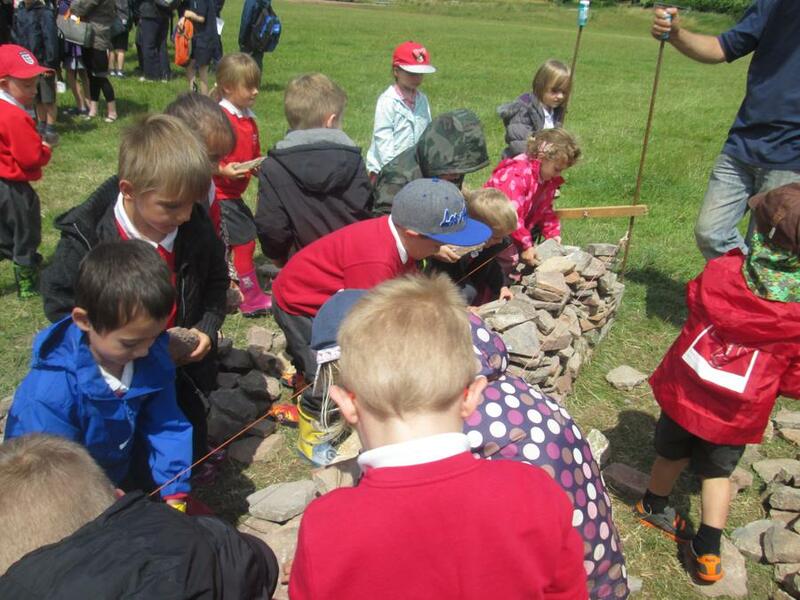 Today the whole school visited North Somerset Show Ground for our Countryside Day trip. 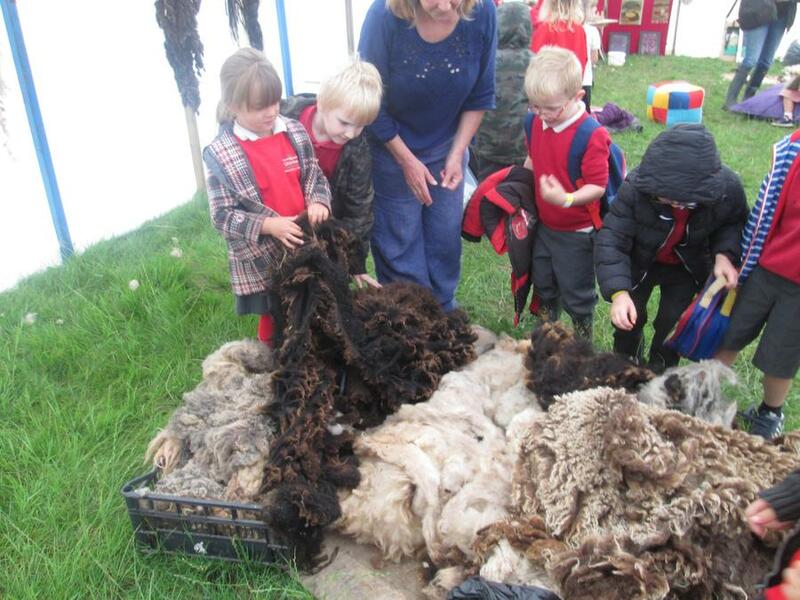 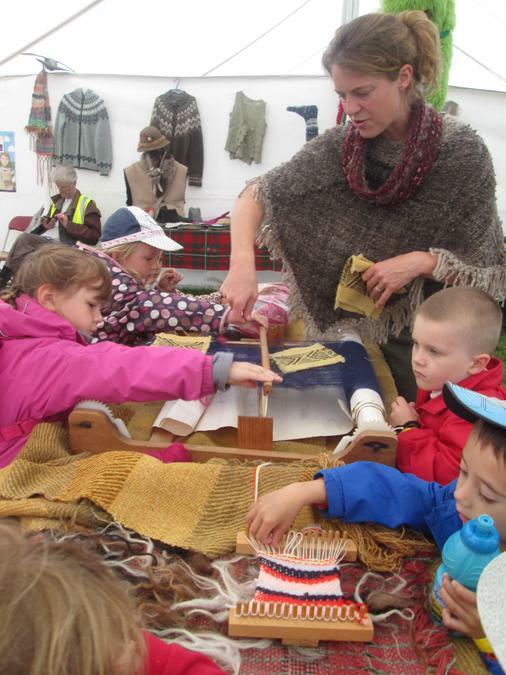 The children got to learn about a variety of things. 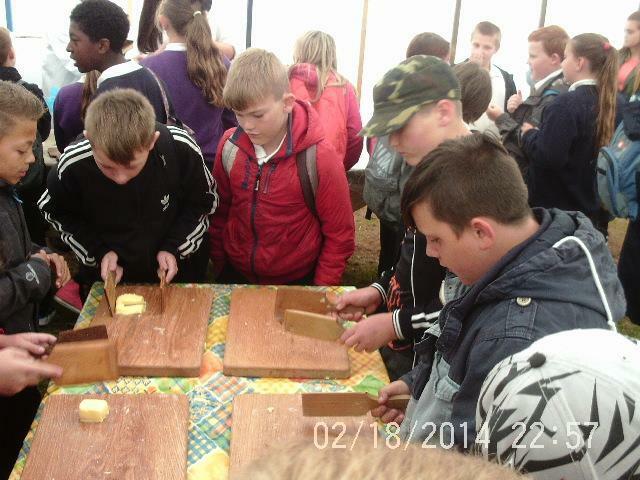 There was cheese tasting, cows being milked, fence building , dry walling, butter making, a sheep show and lots more. 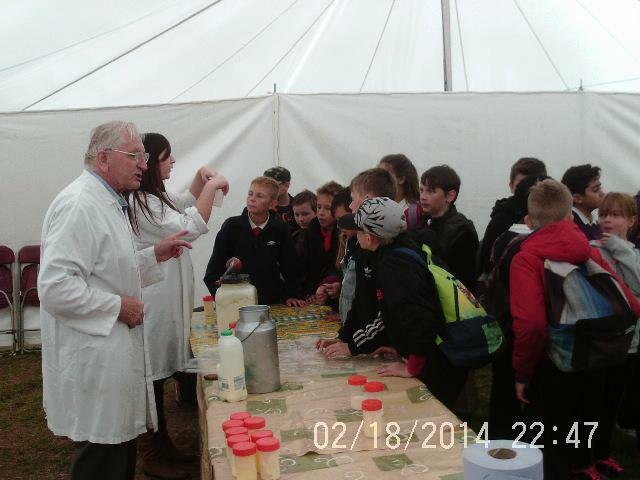 Everyone had a wonderful time and learnt a lot.